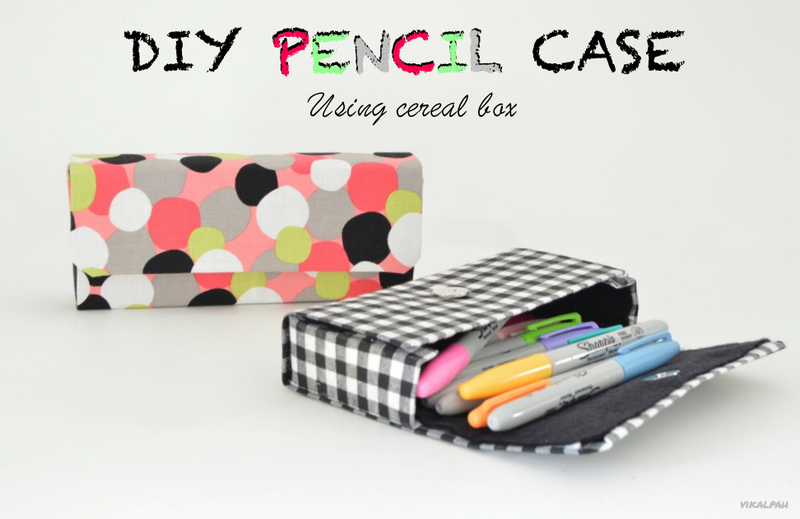 In today's post I am sharing something which all pet lovers will like. Yes ! 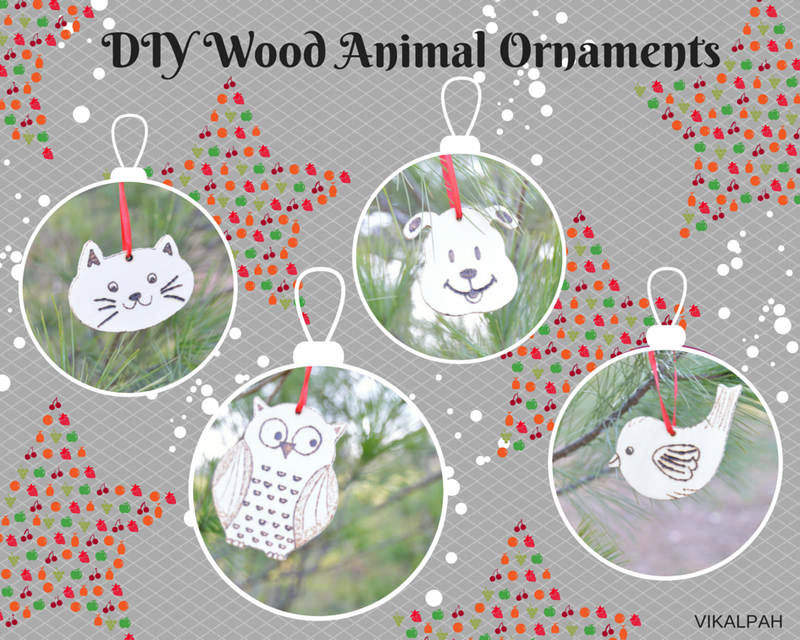 It's DIY Wood animal ornaments(as the title says). May be if you have a cat or a dog or birds or you don't have any pets but you love seeing them in pictures and dream about them (Just like me !! ). I am sure you will love this. 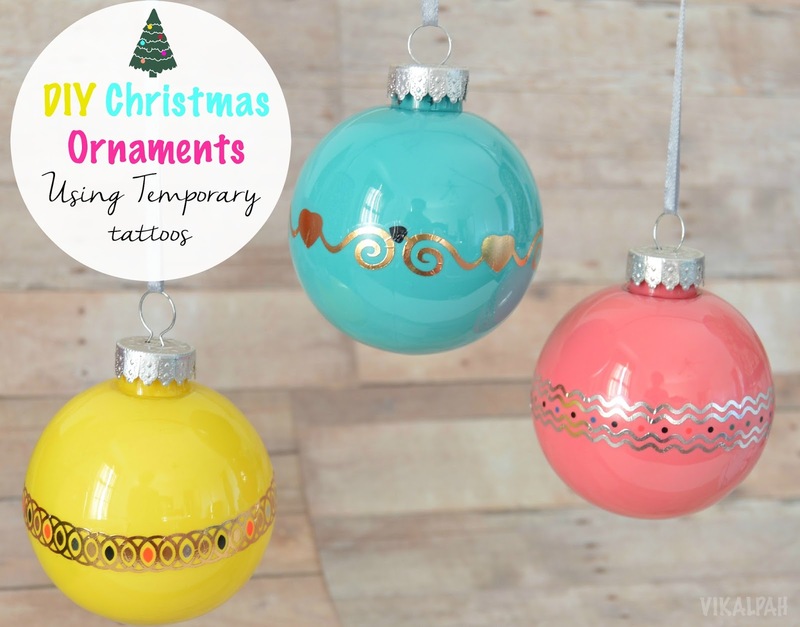 Without much ado, lets see how to do these ornaments. 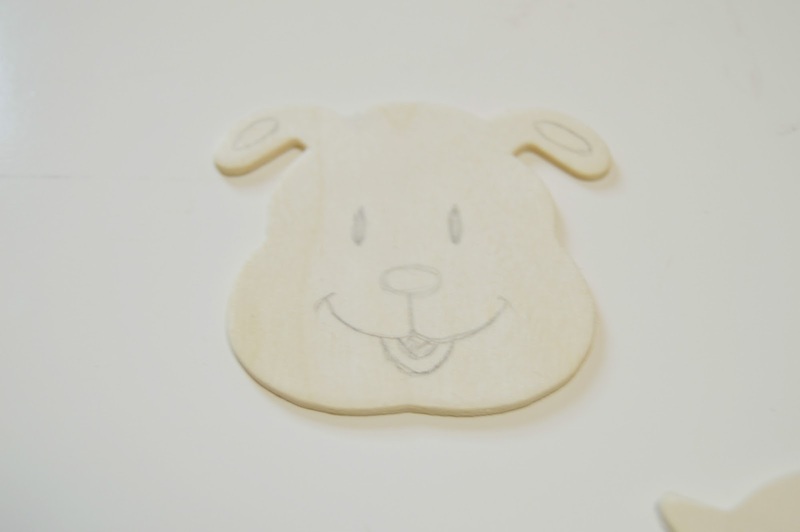 Step 1: Let you creative juices flow, draw the details of the animal face in the wood shape. You can think of your pet and replicate it or google for some clipart images for inspiration and draw the details like eyes, nose and ears with pencil. 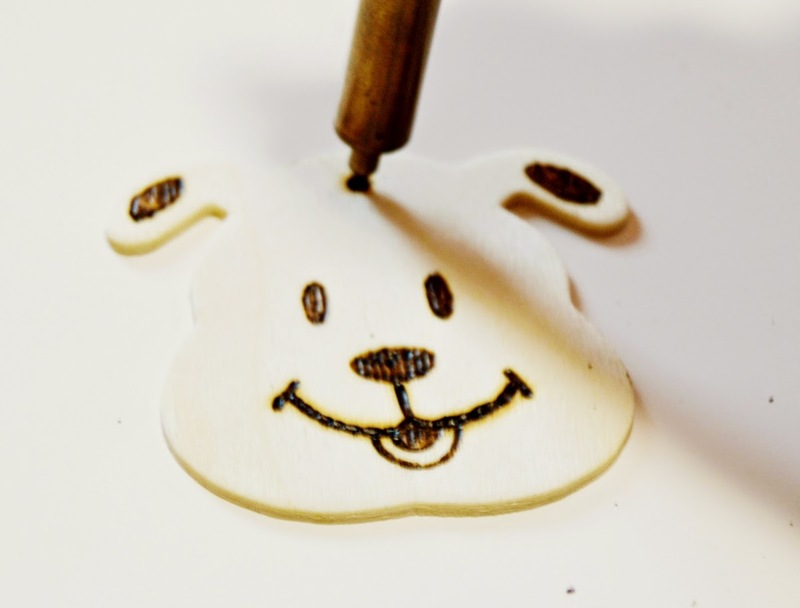 Step 2: Switch on the wood burning tool and burn the areas you marked with the pencil and fill in the shapes such as ears, eyes by shading using the tool. 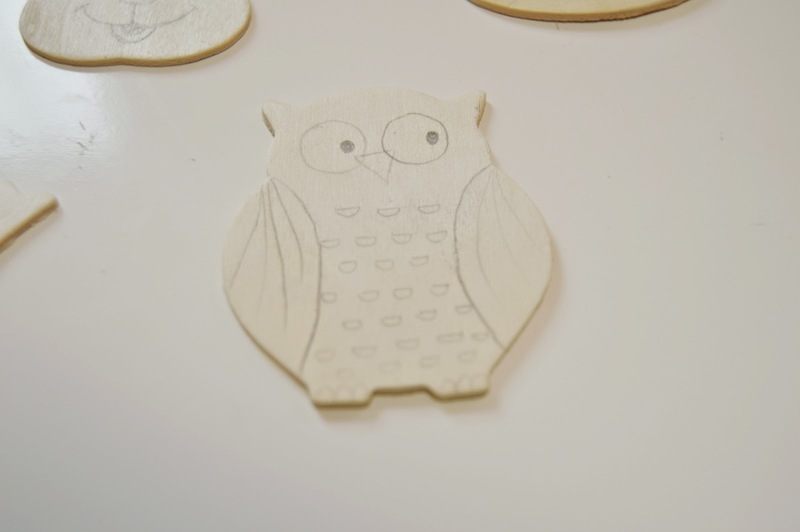 If you are using the tool for first time , try the shading in a sample wood piece. 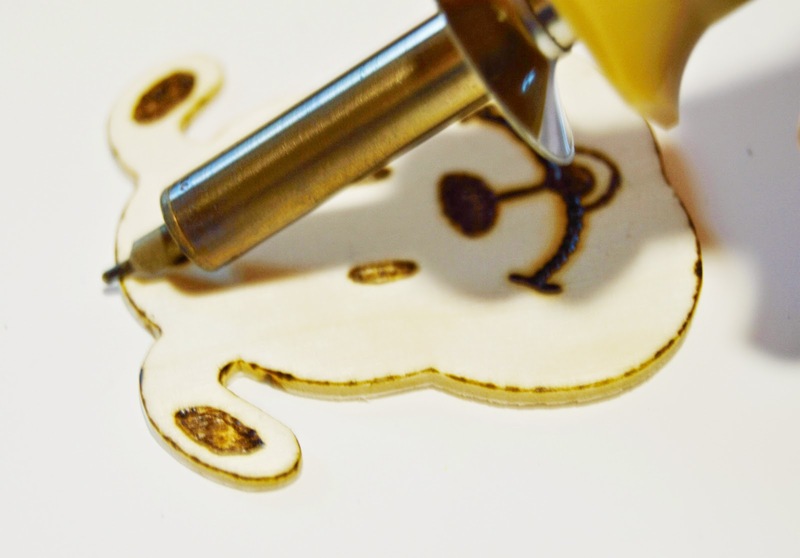 Control and evenness is the key when you use the wood burning tool. Evenness I mean the amount of time . If you have the tool in the same place for long time you will have a big burn at that area, so maintain the equal amount of time when you outline.I used the universal point for all the shading and outline. 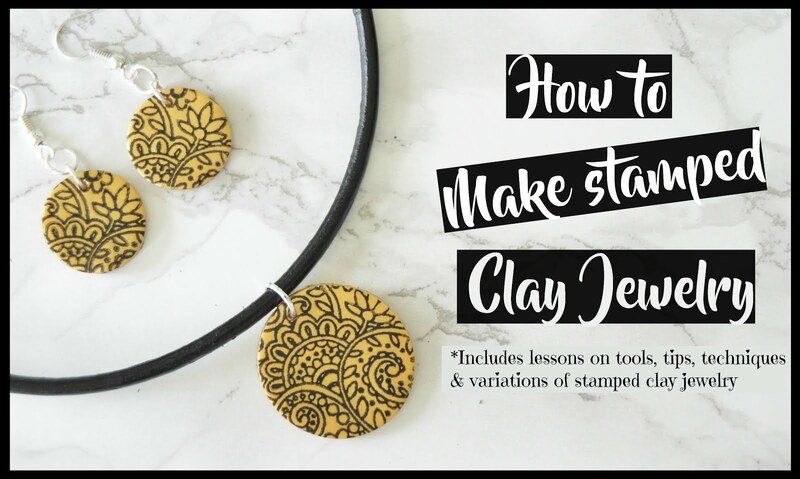 But you can also experiment with various points. 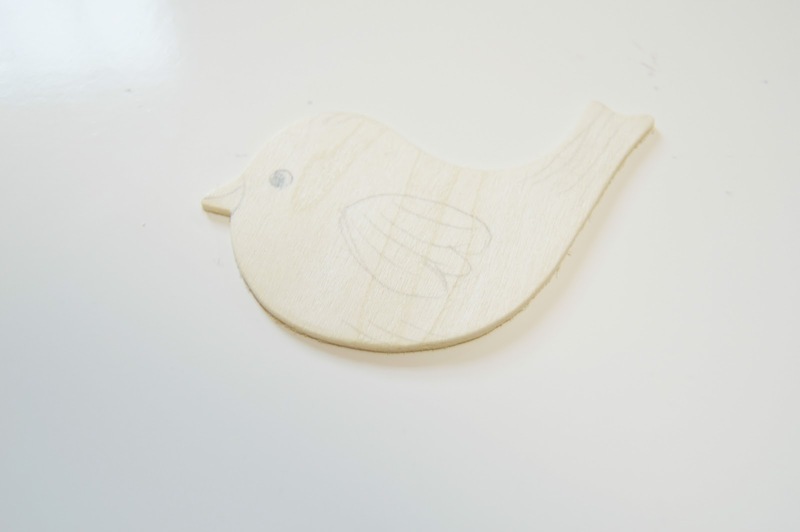 Step 3: Mark the center point of the ornament and make a whole by pressing the wood burning tool at the same point till you get a hole. You can do this from the front side or back side. 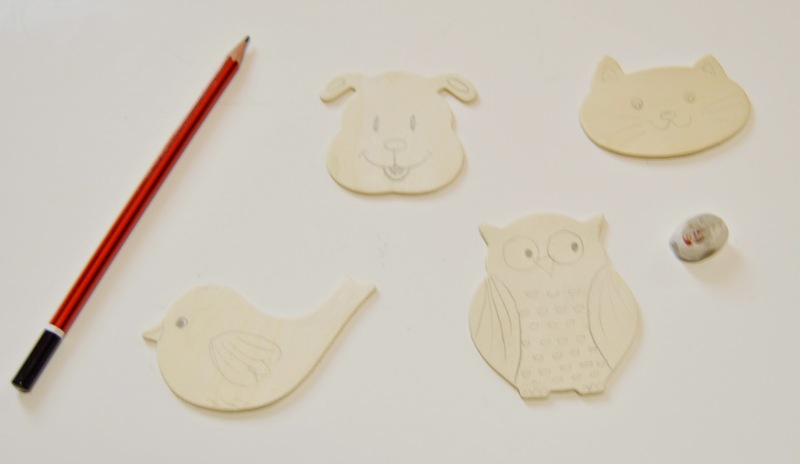 Step 4: I personally thought it would be nice if the ornaments had outline. 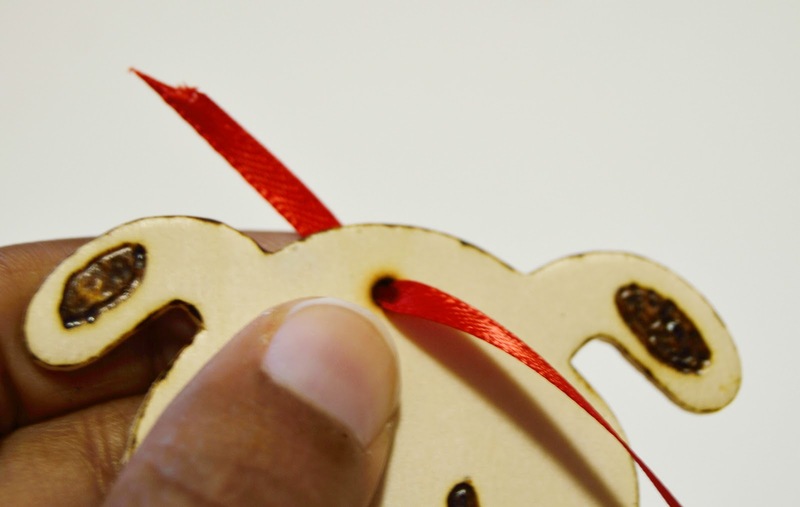 If you also think like me, keep the point of the tool at an angle and burn the edges of the ornament.Cut the ribbon at an angle as shown below to make it easier for threading and thread the ribbon through the hole.Tie a knot. And then you are done !! 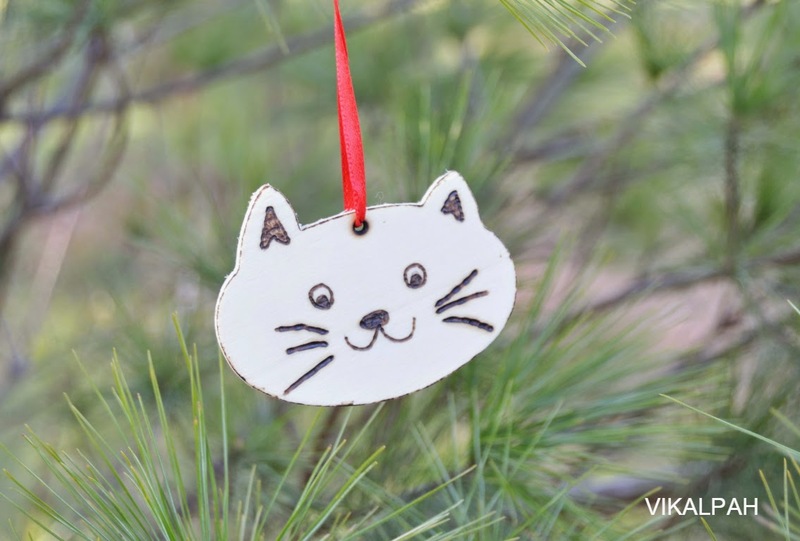 You now have a beautiful ornament representing your pet . How easy and simple was that? 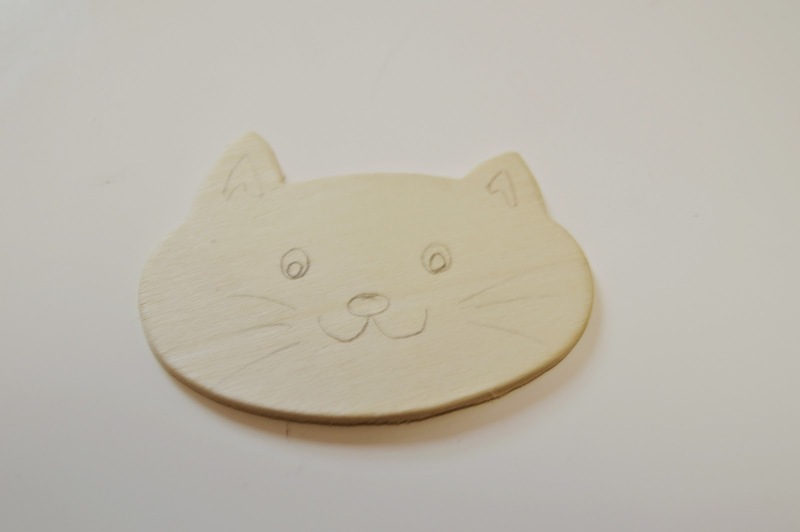 Alternatives : If you don't have a wood burning tool , use a marker or colour pencil to draw the details. 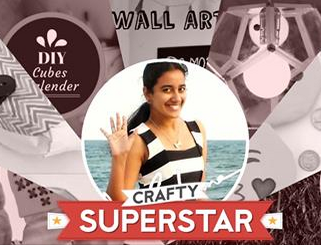 That way you can also involve kids and make it a fun craft. 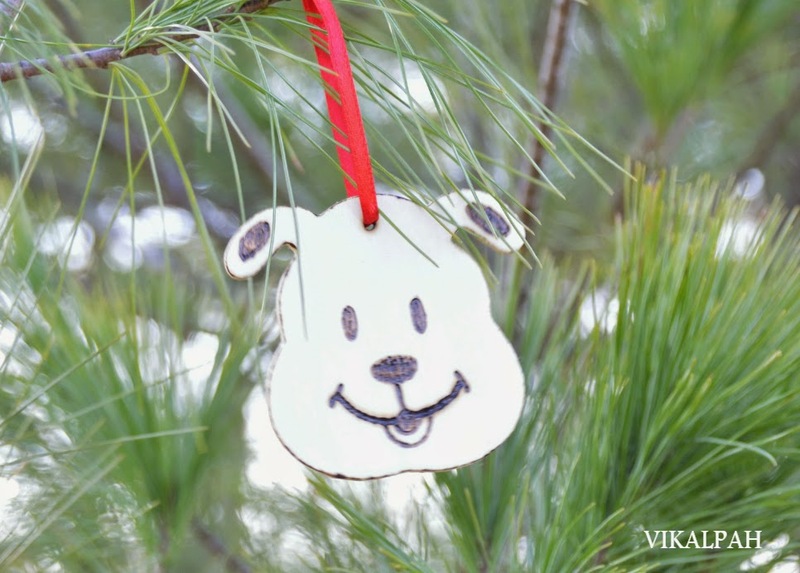 Do you have any ornaments representing your pets ? If no, then you have to try this. 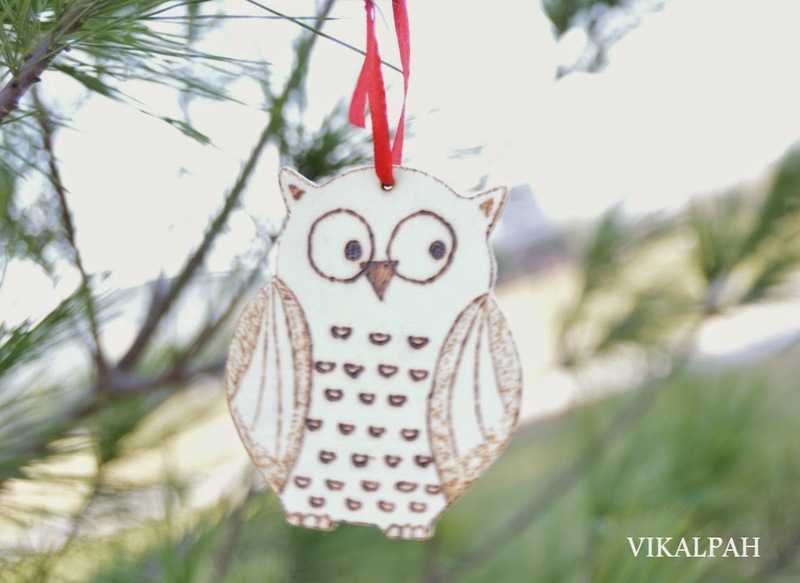 Isn't it such a easy and budget friendly ornament. What do you think of this idea ? Feel free to share your thoughts in the comments below. 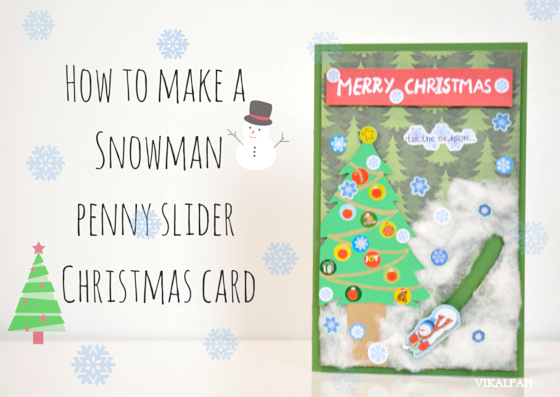 Also, If you missed my Snowman Penny Slider Christmas Card,Click the picture below. Thank you Kristen :) You should get one and try it. LOL. 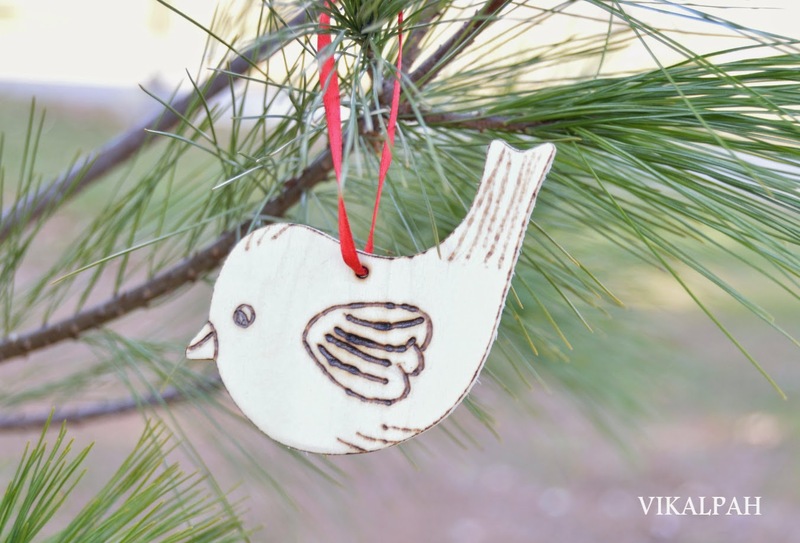 Adorable wooden ornaments. 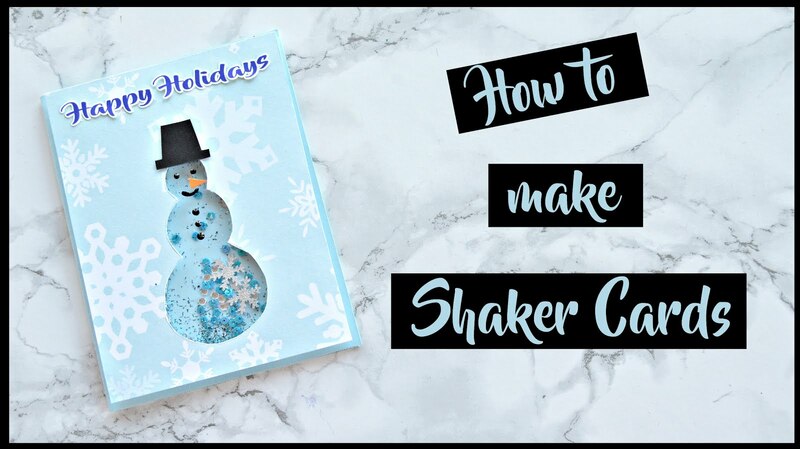 Thank you for sharing them at Make It Monday. I'm totally in love with this! So cute! Pinned and tweeted. We appreciate you being a part of our party, and I hope to see you on tonight at 7 pm. We love partying with you! 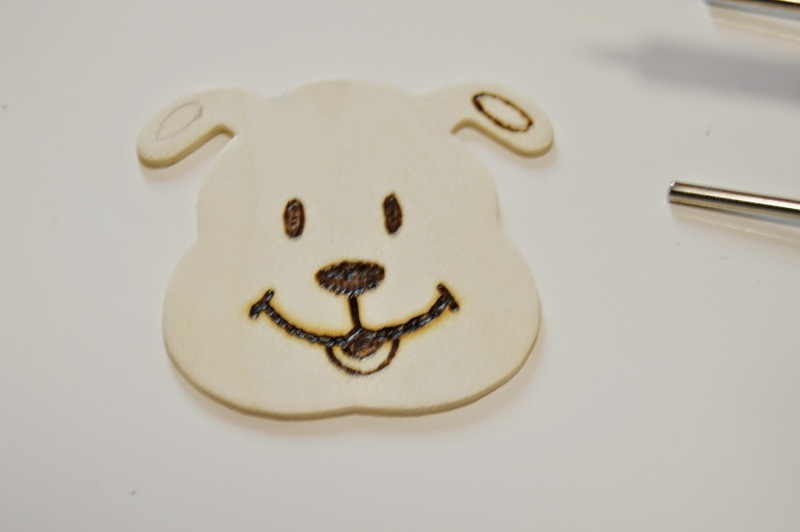 Are you looking for the cute gift ideas for dog lovers? Visit Doggie of the Day to find the gift for dog lover. We are online dog gift store you can get popular dog paintings, ornaments, doormats, canvas art and dog themed gifts at very affordable price. I give to you what was promised, but even better; I've created the list in the order of the lowest price to the higher price range!